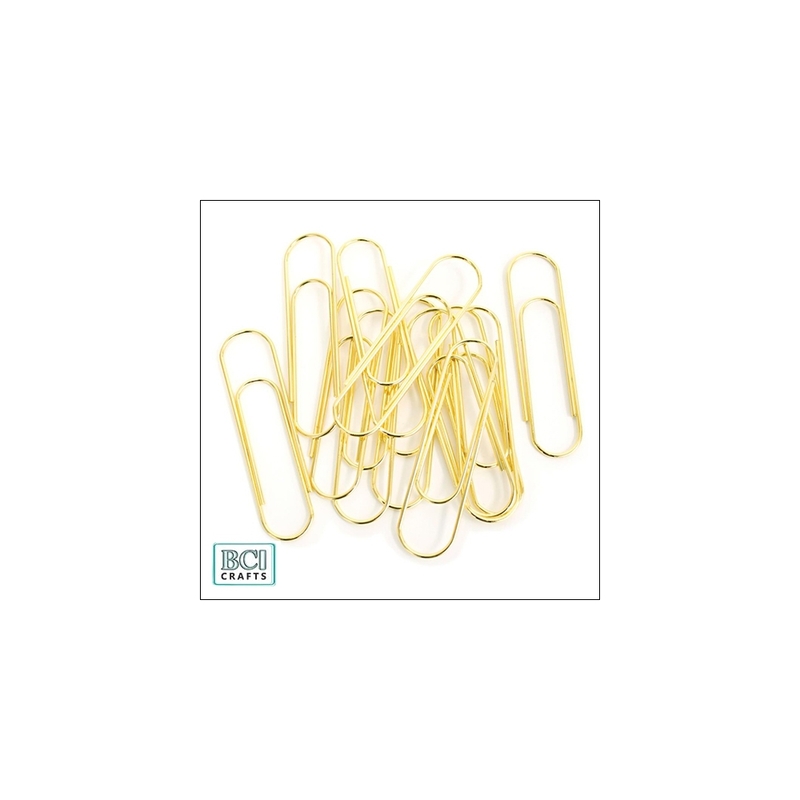 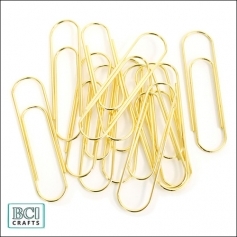 BCI Crafts Jumbo Paper Clip Gold. 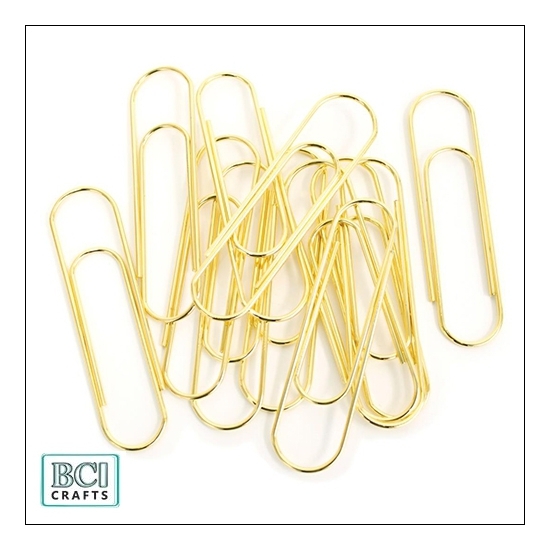 1 jumbo paper clip gold. 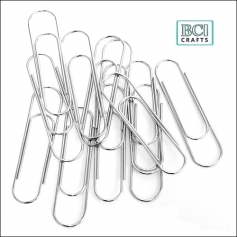 2,5 cm x 10 cm / 1 inch x 4 inch.